The College’s new Kimber Wing is now in operation. It is named after Cecil Kimber, the brilliant collaborator of Lord Nuffield, and because of its site next to the refurbished Morris Garages, where Kimber pioneered the MG motor car. 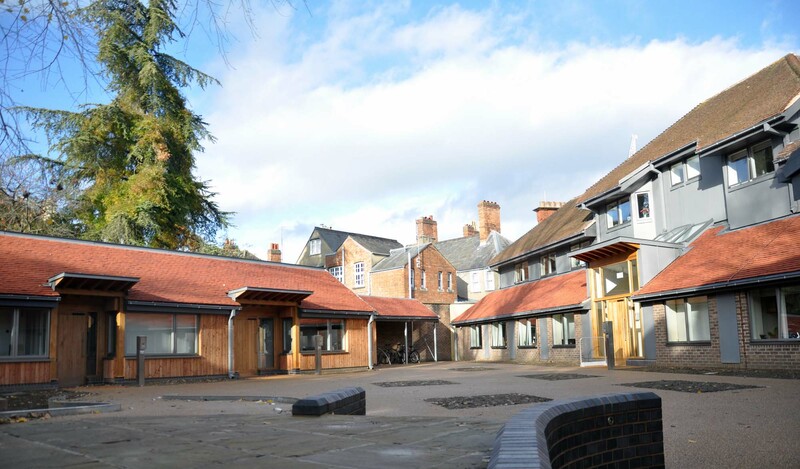 The Kimber Wing is a highly specified, fully accessible suite for two disabled students, and a carer. The rooms were designed by David Bonnett Associates, a leading specialist in accessible design. Find out about New College student accommodation, meals, finances and more. Find out more about what it is like studying at one of the largest but friendliest Colleges in Oxford. Our extensive range of social and cultural opportunities can enrich your studies.